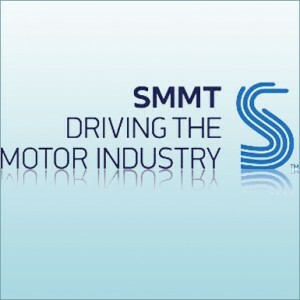 January 2013 new car registration figures: New car registrations were up 11.5% in January according to the latest figures released today by the SMMT. 143,643 cars were registered in the month, with the market 11.5% or 14,790 units up on January 2012 (which was up 0.03% (or 42 units) on January 2011). Q couldn’t make it up!